Ever go to a restaurant and there’s actually a fly in your soup? And you want to say something, but you feel like a punk for even bothering to raise your voice? Welcome to The Citizen’s world. He couldn’t be a punk if he tried. It’s that Jewish guilt. 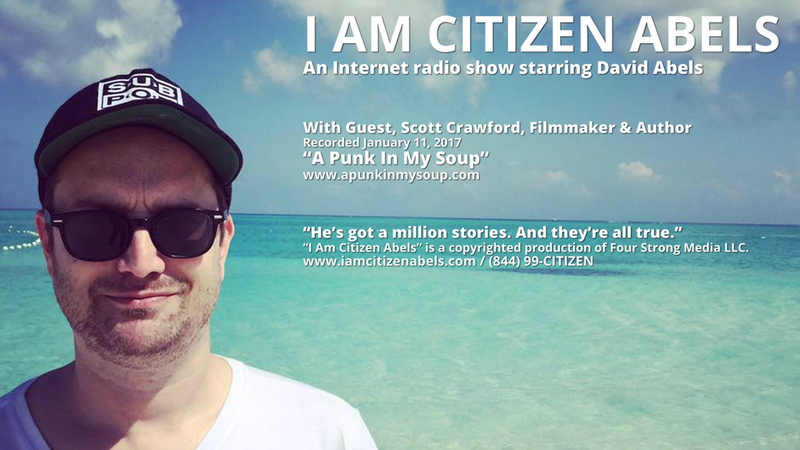 In this episode of “I Am Citizen Abels,” entitled, “A Punk In My Soup," recorded January 11, 2017, The Citizen and Crawford discuss everything on this episode – from kids and rock guitar to white angst, divorce angst, and the American Dream gone south. 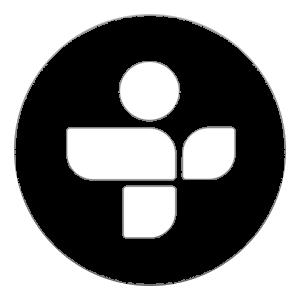 So listen up, turn it up, and bang your head against the wall, because only The Citizen is listening to you.